You’re about to follow your dreams of a lifetime discovering what Australia and New Zealand have to offer. Caravanning is a great lifestyle that appeals to numerous people worldwide. Australia is such a vast country and with so much to offer in regards to locations to visit; from the beautiful sapphire coastline to the arid red centre, it is truly a diverse landscape. Or you could explore New Zealand in a new Avida caravan and discover the stunning landscapes. 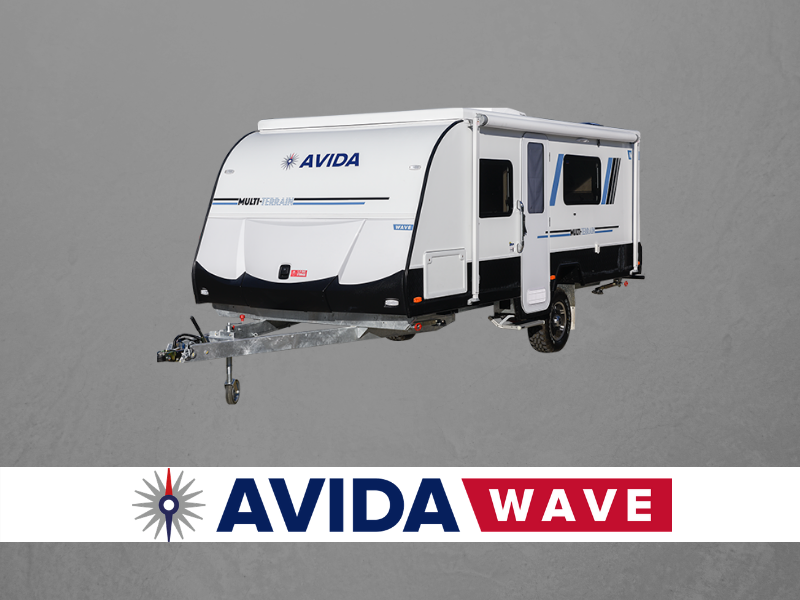 Avida has a large range of new caravans for sale in Australia and New Zealand – visit an authorised Avida Caravan Dealer and inspect the range today. Not all caravans are created equal and not all are designed with Australia’s harsh environment conditions in mind or the specific demands of self-contained living. The more research you do, the better equipped you will be to make the right purchase decision for you. 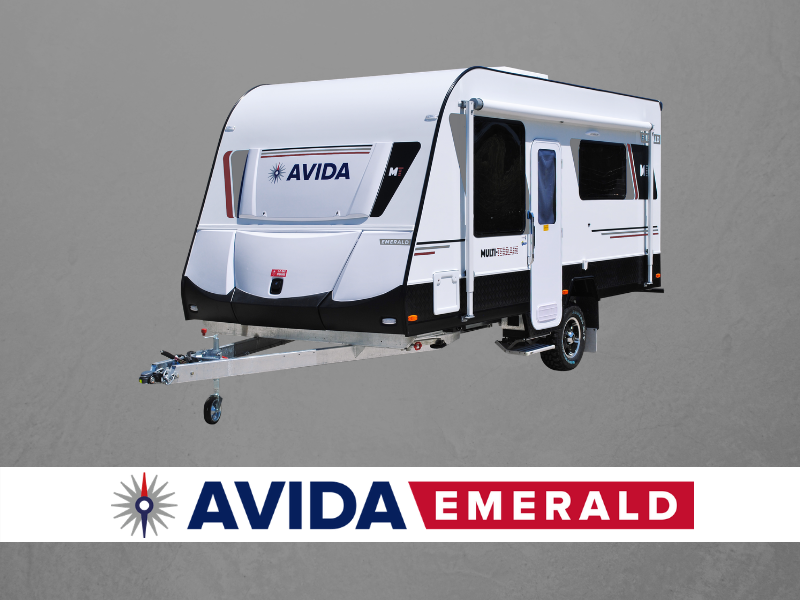 At Avida, we understand that purchasing a new caravan is a significant investment and with our dedicated in-house research and development team using the latest technology and engineering available we will continue to build industry leading caravans to suit your needs. 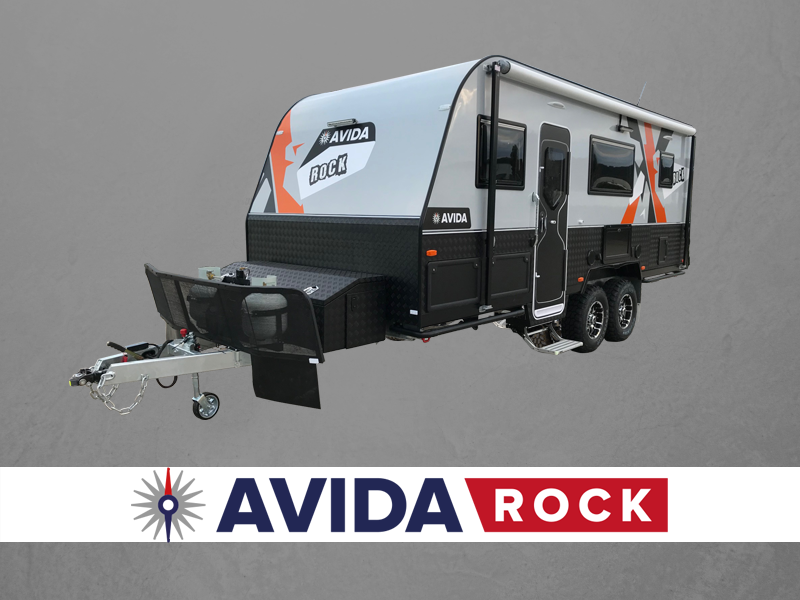 Unique Construction - It’s immediately apparent with its smooth aerodynamic looks and using the most innovative and technologically advanced manufacturing processes in Australia, Avida has created the strongest and most durable caravan that’s suited to the tough Australian and New Zealand conditions. A complete sandwich panel construction with the thickest floors, walls and roof on the market and overall the most insulated caravan on the market too. Peace of Mind - For customers who appreciate the best supported caravan warranty available, a three year nationwide factory backed warranty and a five year structural guarantee, two years free roadside assistance, a free first service*, the comfort of a very large accredited service network and the fact that Avida has been building all types of RV’s for over 50 years makes Avida truly understand what is expected by customers. Personalise - There’s configuration choices such as queen or single beds, lounges or dinettes. different exterior fibreglass colours, various exterior decal colour selections, a wide selection of interior fabric collections, bench-top colours and finishes, the list goes on. There’s plenty to choose from depending on the range and layout of your caravan including bunk, family, light weight, luxury and off road caravans. The choice is yours. 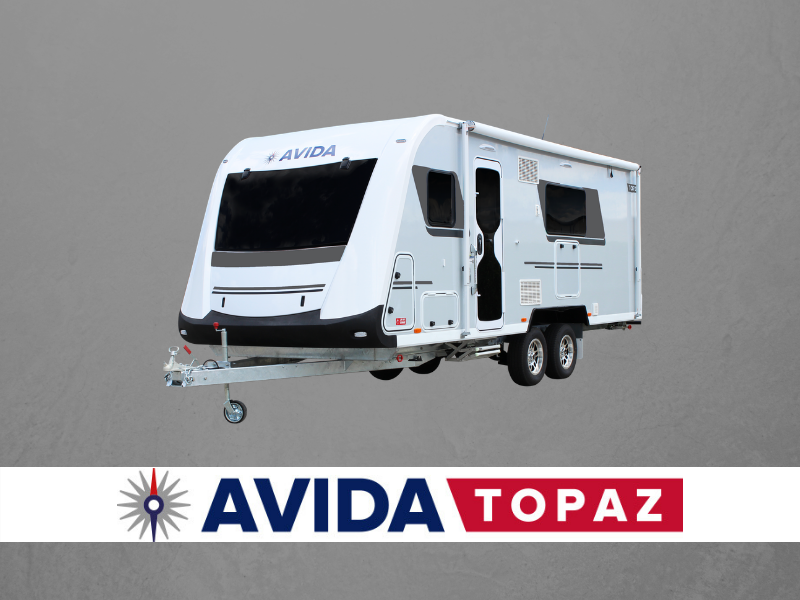 Discover your dreams with an Avida caravan and choose from a single axle or tandem axle caravan including the Topaz, Emerald, electric pop top Wave or off road Rock and travel to wherever the open road takes you. *Please refer to owner’s manual for list of inclusions.